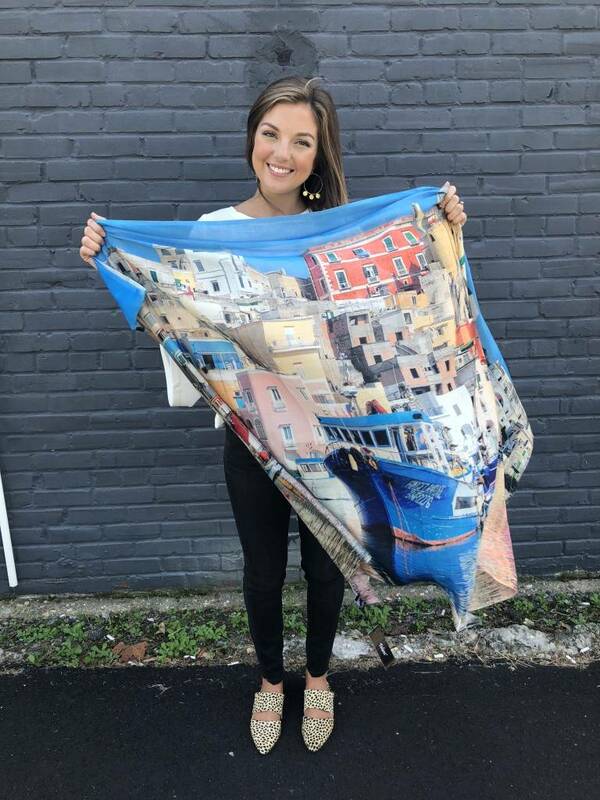 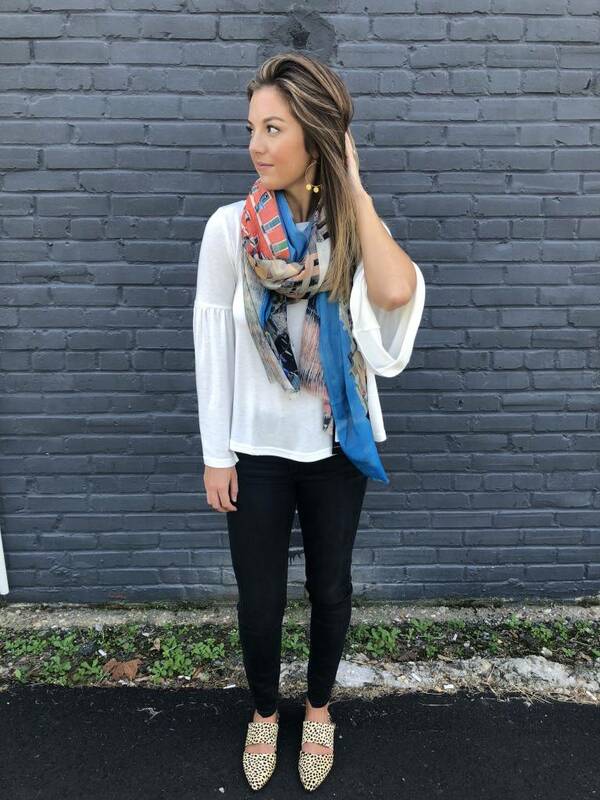 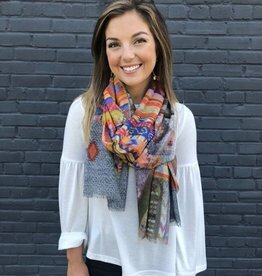 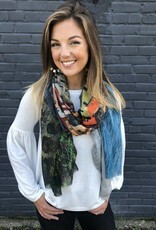 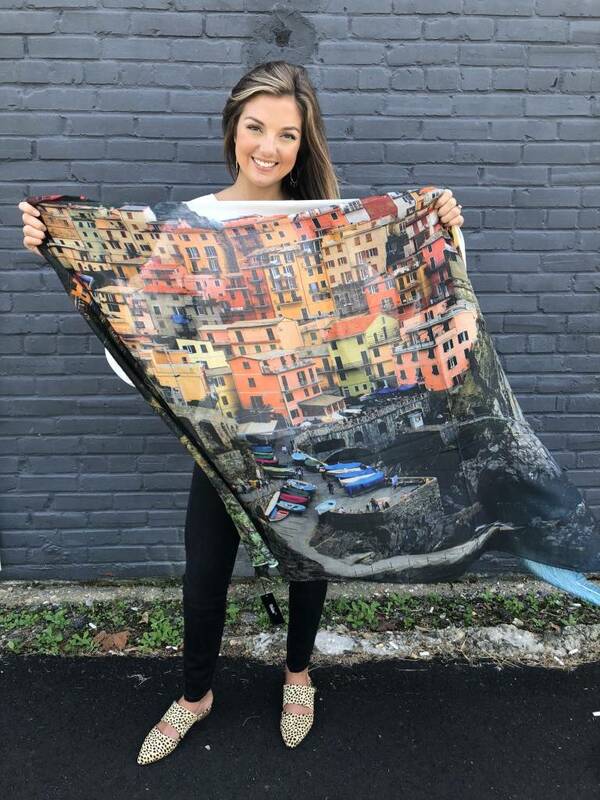 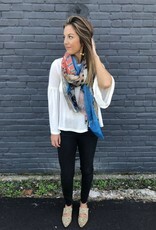 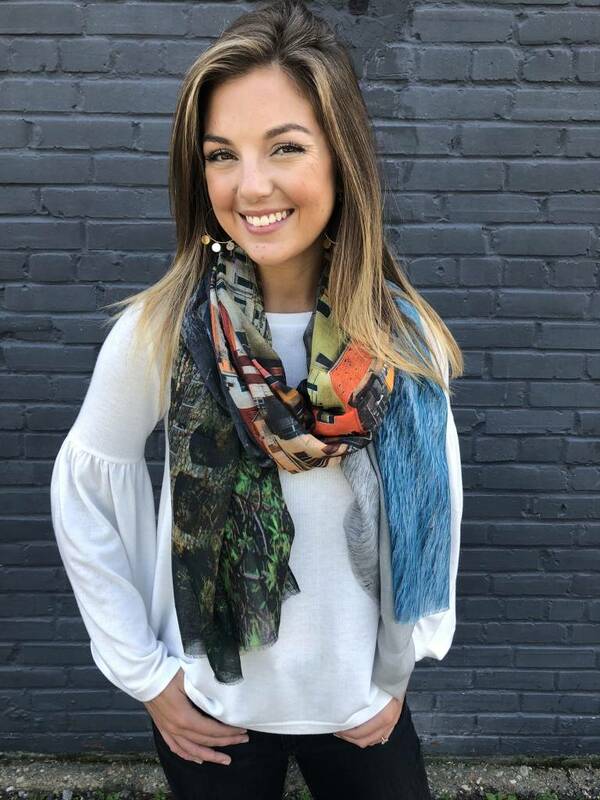 Sail through Greece in this beautiful cityscape printed scarf. Greece is the blue coast scene. 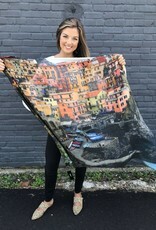 Amalfi is the grey coastal scene.